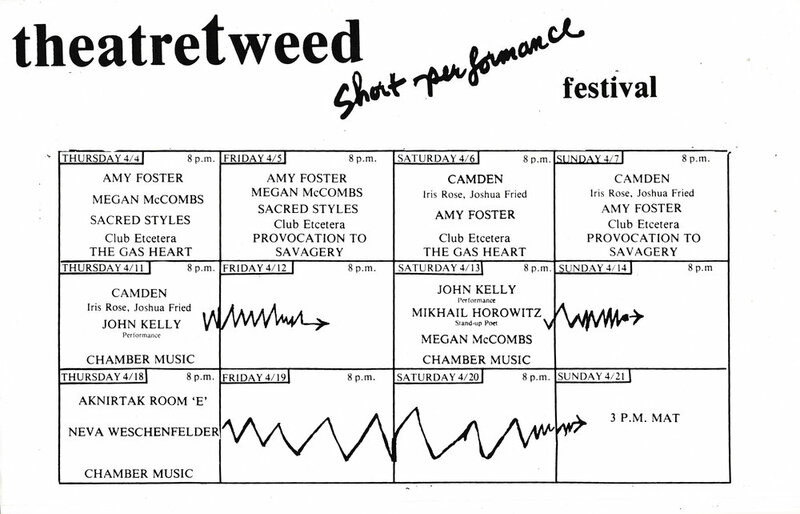 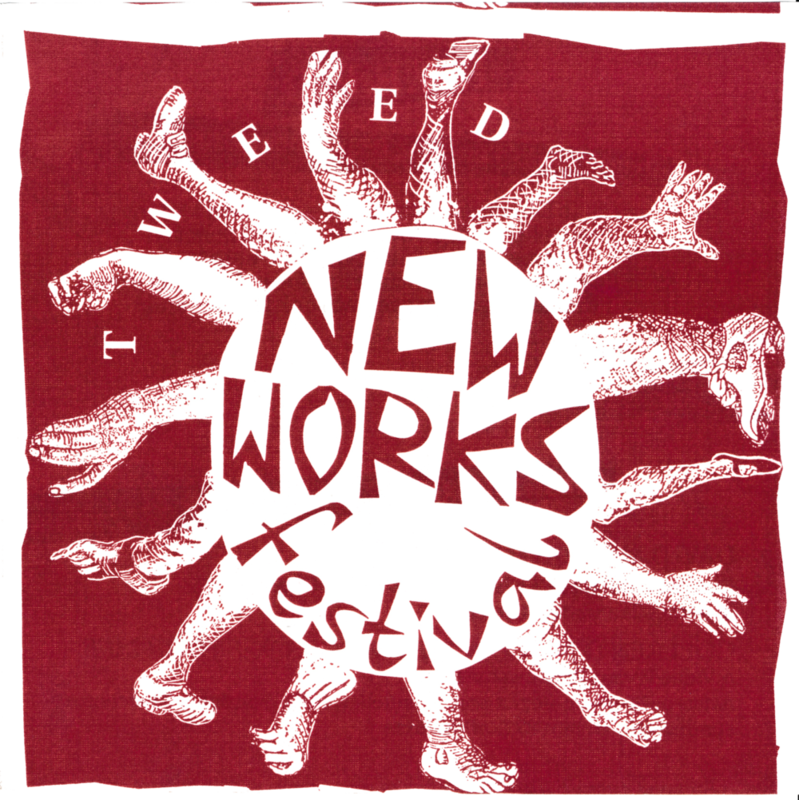 The TWEED New Works Festival (1984-1995) was a TEN-YEAR-RUNNING curated showcase of neW performances by emerging artists IN THE DOWNTOWN NEW YORK SCENE. 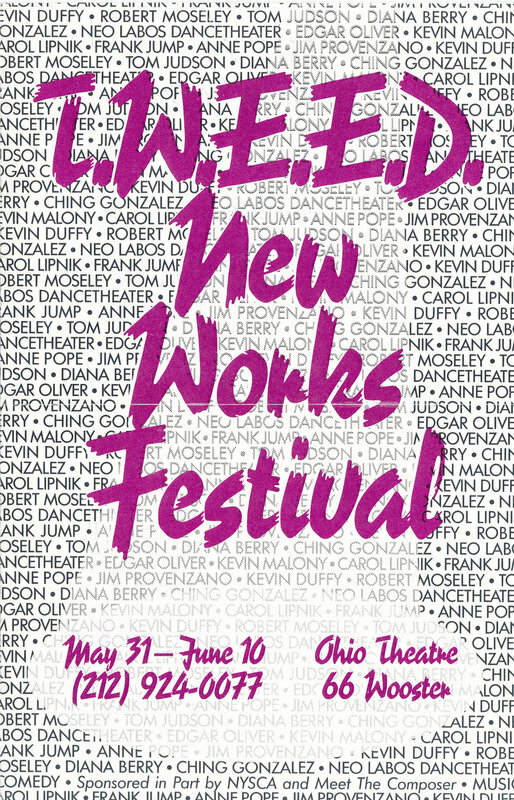 THE FESTIVAL presented the early work of many theater artists WHO ARE NOW WIDELY recognized today, including Bill Russell, Lisa Kron, Diana Son, John (Lypsinka) Epperson, John Kelly, Adrienne Kennedy, Mac Wellman, Joshua Fried, MARK DENDY AND EDGAR OLIVER. 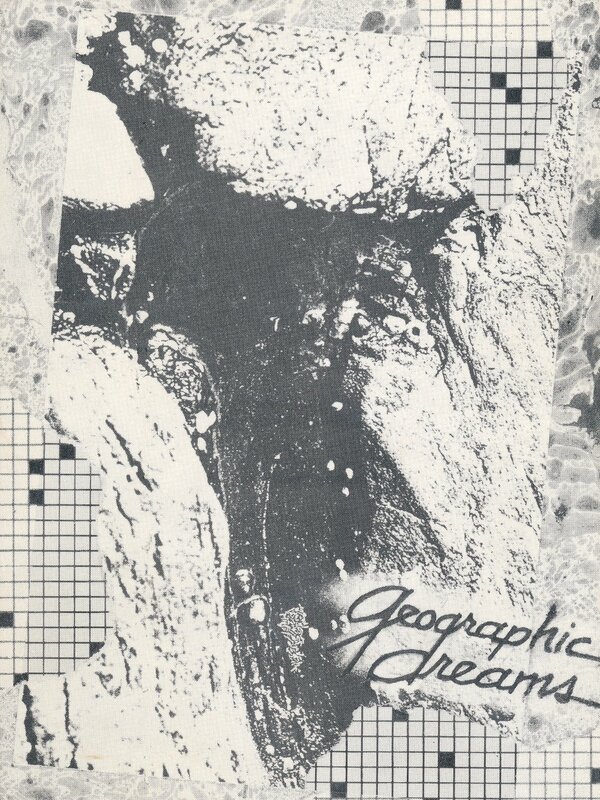 Gia Forakis, Medusa Says: SSScared You Didn’t I?